No Charcoal, No Gas. 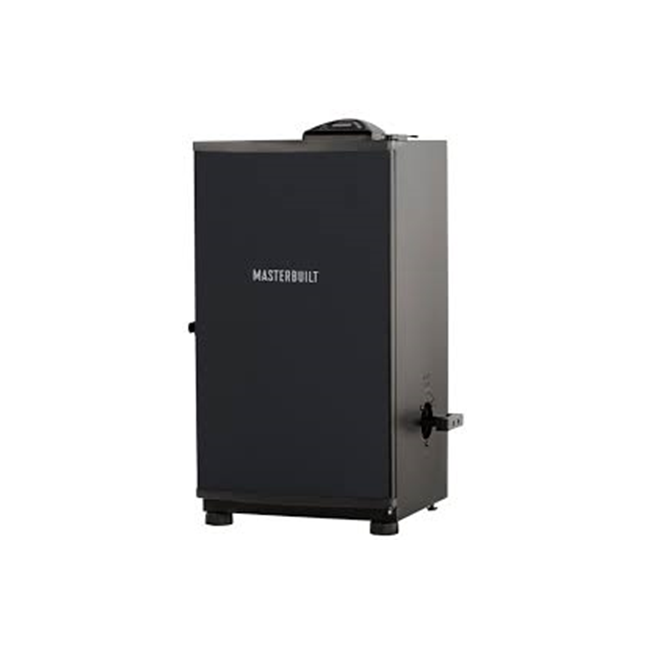 Masterbuilt is an electric smoker that is easy to use. Find your inner grill master and use one below! Masterbuilt believes that given the right tools, anything can be mastered. That's why Masterbuilt builds products to makeyou proud. Products that help you perfect slow-cooked ribs, try out different wood flavors and seasonings, and create signature dishes that becomefamily traditions. Who doesn’t love slow-smoked BBQ? Whether you’re a beginner or a competition-ready pro, Masterbuilt has the right tools to craft your backyard masterpiece.